High speed, high reliability modular mounter, designed to work with KE Series machines to form a high speed, flexible production line. 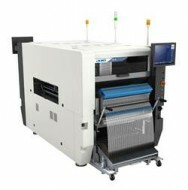 Unrivaled productivity in a compact footprint, the new RX-7 is the most efficient modular mounter available today. 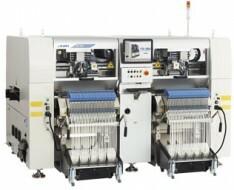 Modular Mounter RX-6, combining High Productivitiy, High Flexiblity, High Quality.